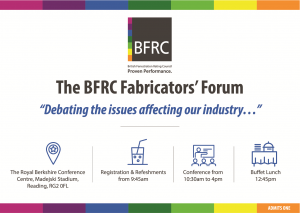 With just under two weeks until the inaugural Fabricators Forum, BFRC is pleased to announce that there are still a few spaces available for this unique industry event. The BFRC Fabricators Forum takes place on Thursday 31st January at the Royal Berkshire Conference Centre, Madejski Stadium in Reading. Registration and refreshment is from 9.45am with the event starting at 10.30am and running until 4pm with lunch in between. It promises to be a day of high quality debates with the five expert speakers leading on the key issues affecting our industry. Bob Morrissey (Business Consultant, BFRC) opens the debate by explaining how proof of energy ratings can give your company the competitive edge. Andrew Warren (Chairman, British Energy Efficiency Federation) provides an overview of how legislation and regulation is affecting our industry and how it will impact in the future. Andrew Scott (CEO, Insight Data / Purplex Marketing) presents on Industry Data – acquiring it, using and sharing it wisely in the digital age to grow your business. 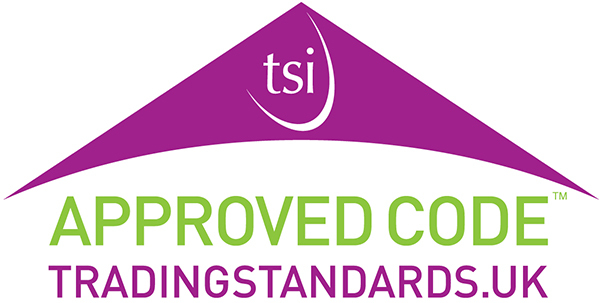 Luke Adams (Sector Manager of Fenestration, BBA) shows how testing and certification is crucial to proving product performance to your customers. Gareth Jones (Managing Director, Profine UK) presents on three specific industry issues, focusing on skills and training, materials in the supply chain and misinformation in the industry. 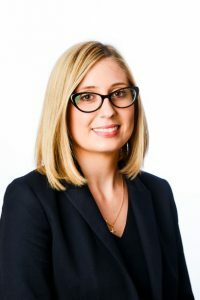 The Fabricators Forum is gathering real momentum with many of the industry’s major players already booked to take part in a day of high quality discussions on the key issues affecting the glazing supply chain. With 120 delegates expected this unique event will be hosted by Paul Godwin. Paul’s experience of high profile events is considerable, ranging from a decade as Press Officer for Glassex, to hosting and organising GlassTalk and through to co-founding The FIT Show – the UK’s largest industry event. 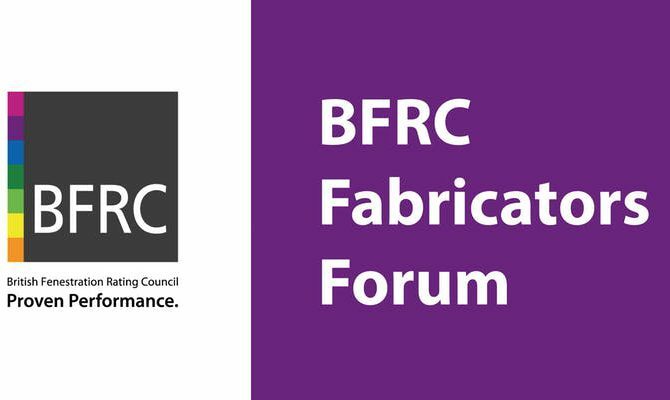 The BFRC Fabricators Forum is a unique industry event and will take place on Thursday 31 January at The Royal Berkshire Conference Centre in the Madejski Stadium, Reading. Seats are limited so don’t miss out – register your free place today.